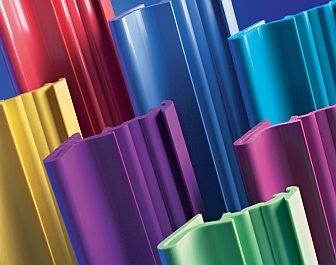 US-based materials supplier PolyOne Corporation announced that it has agreed to acquire Spartech, a plastic products producer, with approximately US$393 million, including the assumption of Spartech’s net debt of US$142 million. The transaction, which was unanimously approved by the Boards of Directors of both companies, remains subject to approval by Spartech’s shareholders and receipt of required regulatory approvals as well as other customary closing conditions. The transaction is expected to close in the first quarter of 2013. Spartech is a producer of plastic products for aerospace, security, packaging and healthcare industries. Its products include polymeric compounds, concentrates, custom extruded sheet and rollstock products and packaging technologies. Its three business segments operate 30 facilities in the US, Mexico, Canada and France.